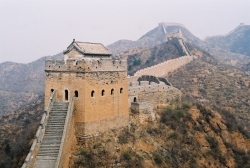 The Great Wall of China, a memorable landmark, is the most popular tourist attraction in China. 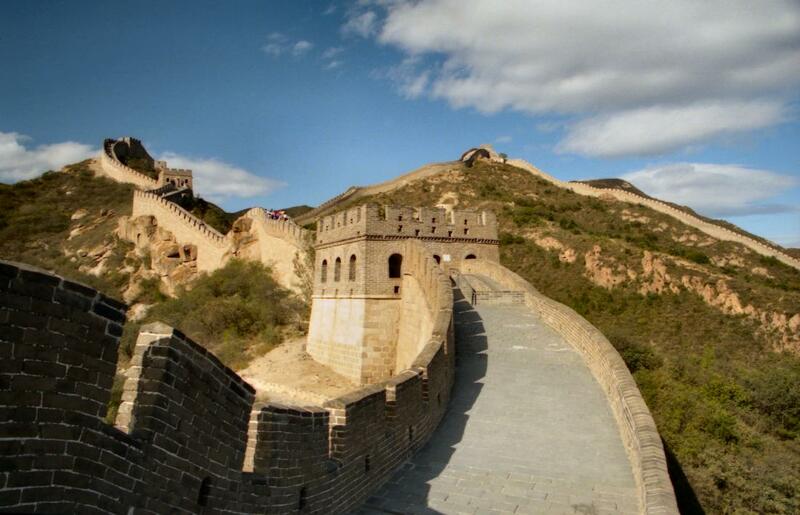 The Wall has fascinated the minds of many in the world and it is part of the Seven Wonders of the World. 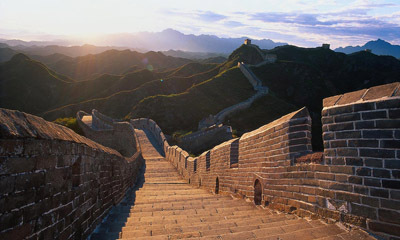 The Great Wall is the ultimate tourist destination for sightseeing. 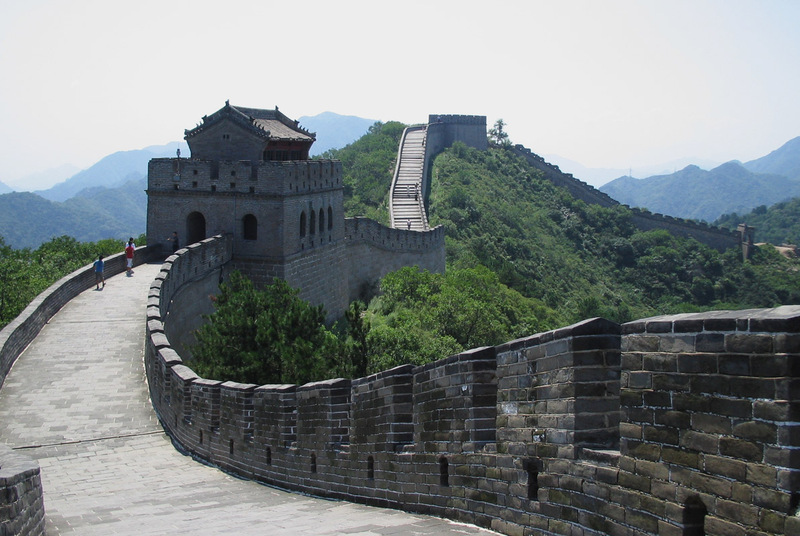 People from all over the world visit China to see this exotic architecture because it is one of the most appealing attractions of China. 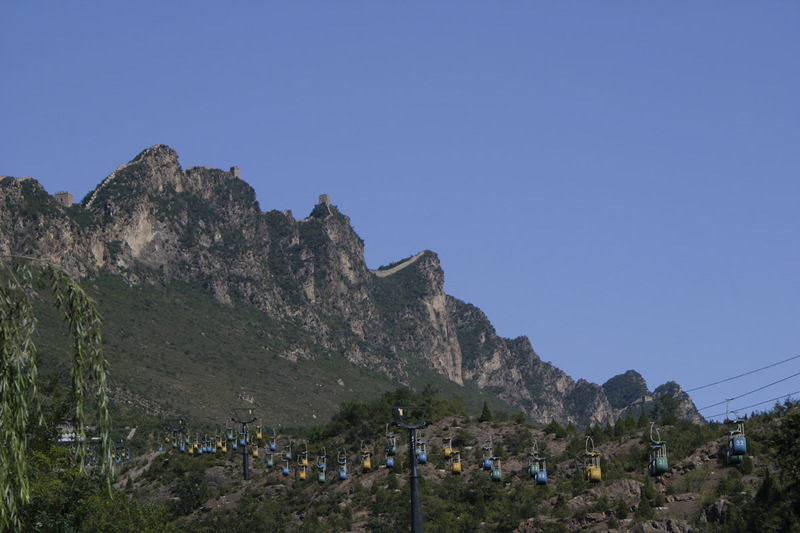 It has its share of fans including those who spread speculations about it being seen from the moon. 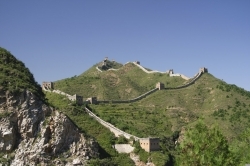 Why, When, and Who Built The Great Wall? Looking down at the Great Wall from the sky is truly amazing, the Wall resembles a Chinese dragon circling the mountains. 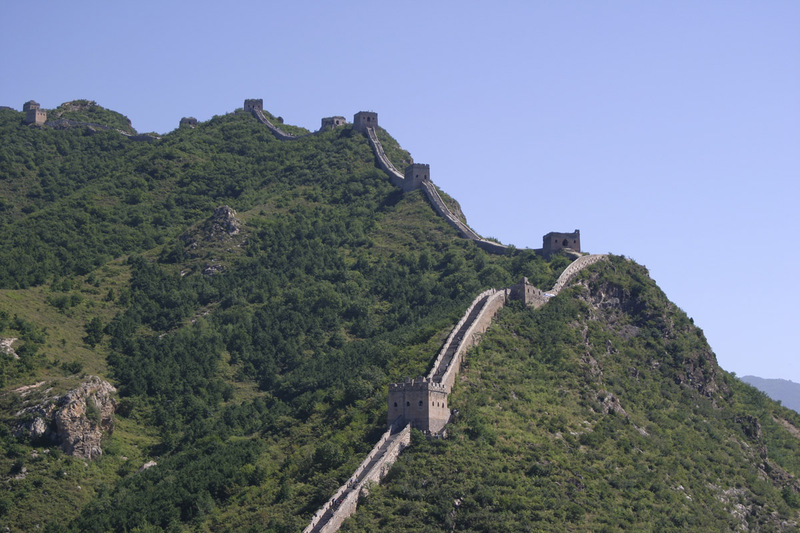 There is a common term use by The Chinese call “Wan Li Chang Cheng” which defines as “Wall of 10,000 Li” (10,000 Li = 5,000 km). 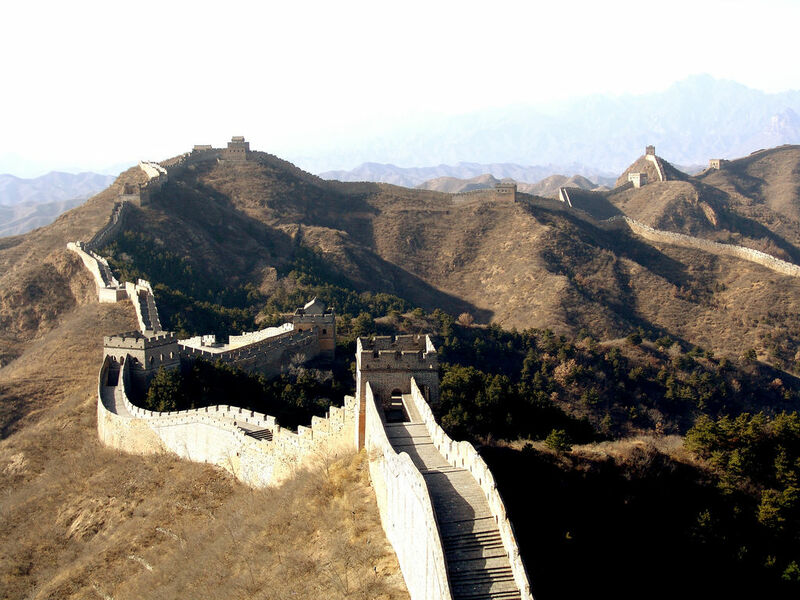 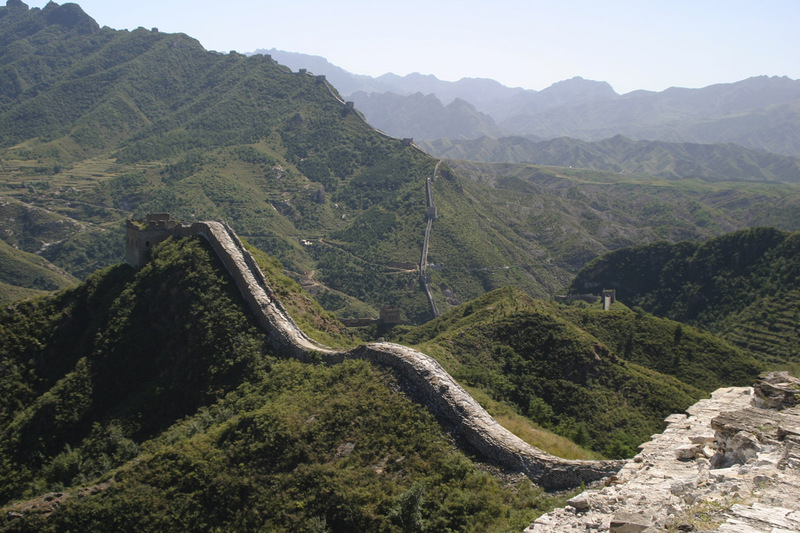 There were three main Chinese dynasties that contributed to the construction of the Great Wall: first, the Qin from 221-207 B.C., then the Han from 206 B.C – 220 A.D and the Ming from 1368-1644 A.D. Their common purpose was to stop the “barbaric” Huns in the North from invading the Chinese borders. Millions of people labored on the Great Wall and many died while working. 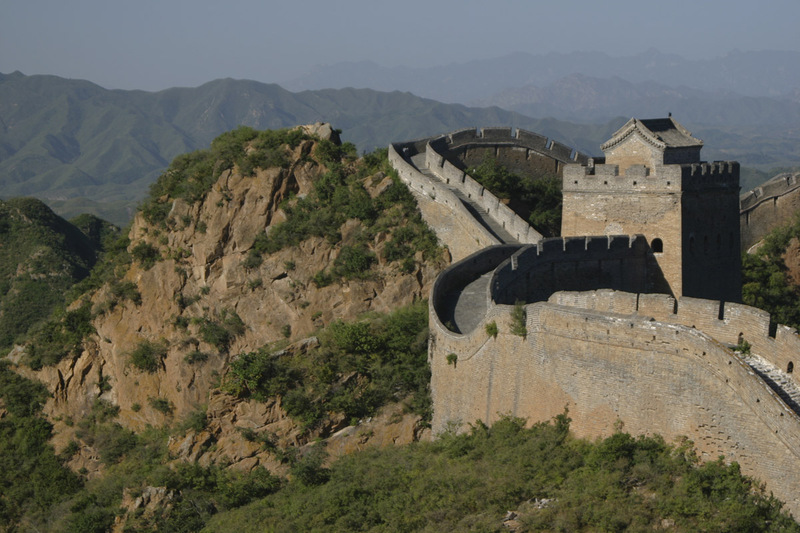 After the Qin emperor unified China, he connected the walls across the country into one, The Wall extended up to 10,000 Li (5000 km) and it helps keep out intruders from the north. 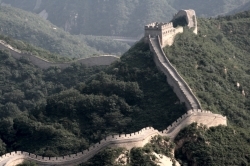 What seems to be a Chinese zigzag dragon, the Great Wall of China spreads across deserts, rivers, mountains, grasslands and plateaus expanding nearly 6,700 kilometers. 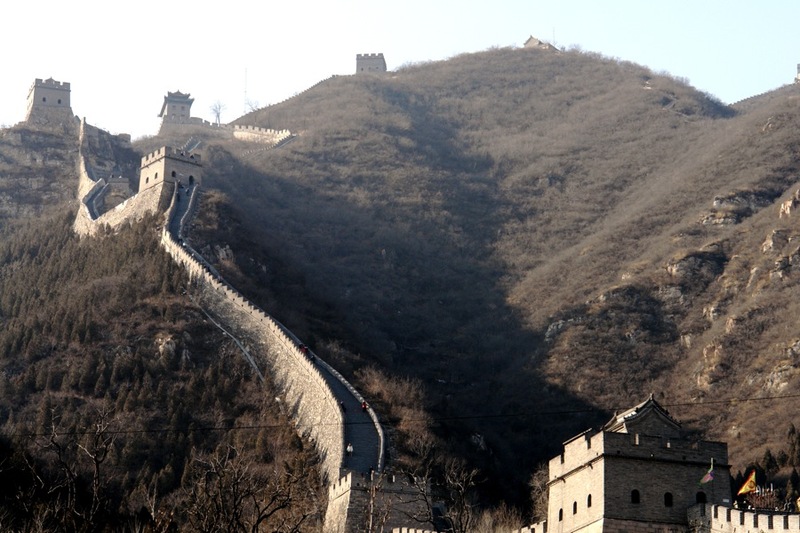 It has been built for over 2 millenniums and it stretches from the east side to the west side of China. 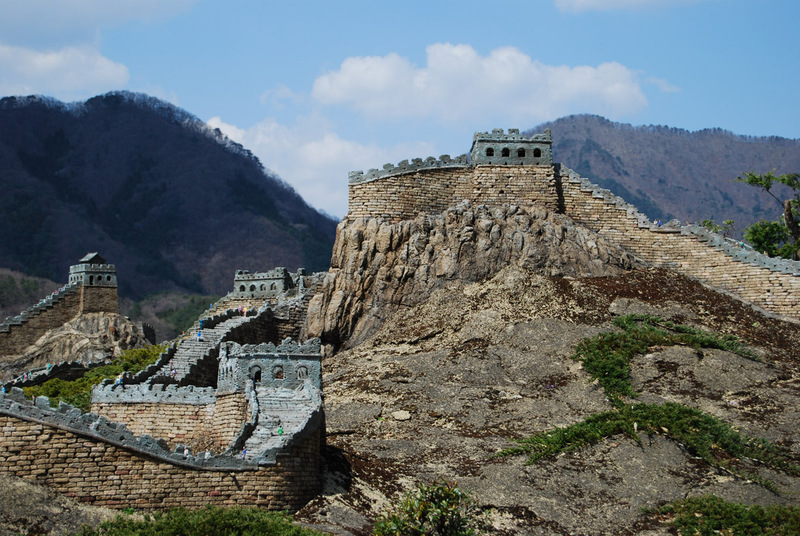 Due to modern technologies and lack of usefulness, pieces of the structure are left in ruins and the Chinese leaders do not care to fix it. 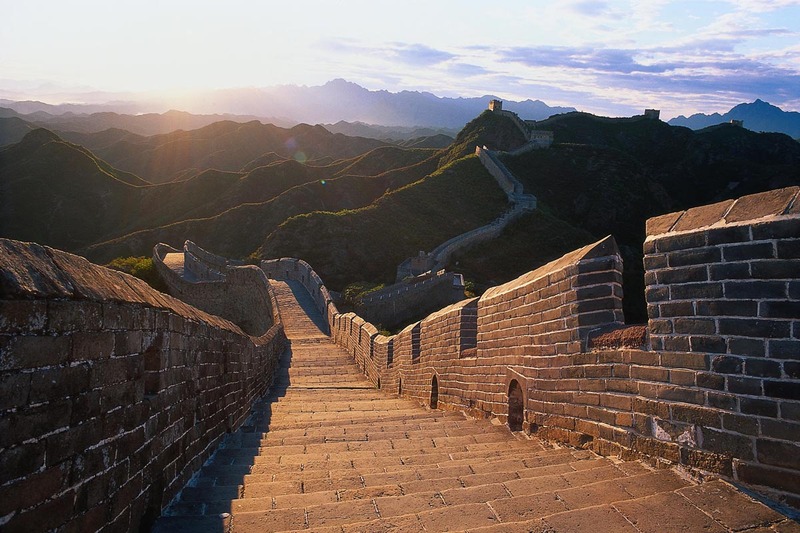 This marvelous segment of Chinese heritage swept through Shanhaiguan Pass, then to Liaoning, then Hebei, continuing onto Tianjin, expanding to Beijing, reaching Shanxi, and into Inner Mongolia, next to Ningxia, arriving at Gansu and finally ends in Jiayuguan Pass. The Great Wall length measures about 6,700 km long. Height wise, it is 4.5m to 9m. 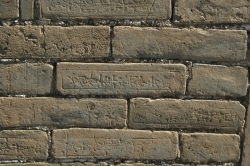 Depth wise, it is 4.5m to 8m. 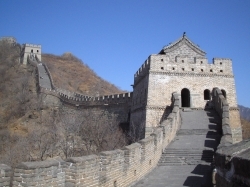 The entire structure was built by hand using stone, bricks, soil, sand, straw, wood, clay or whatever was available depending on the territory and time period. 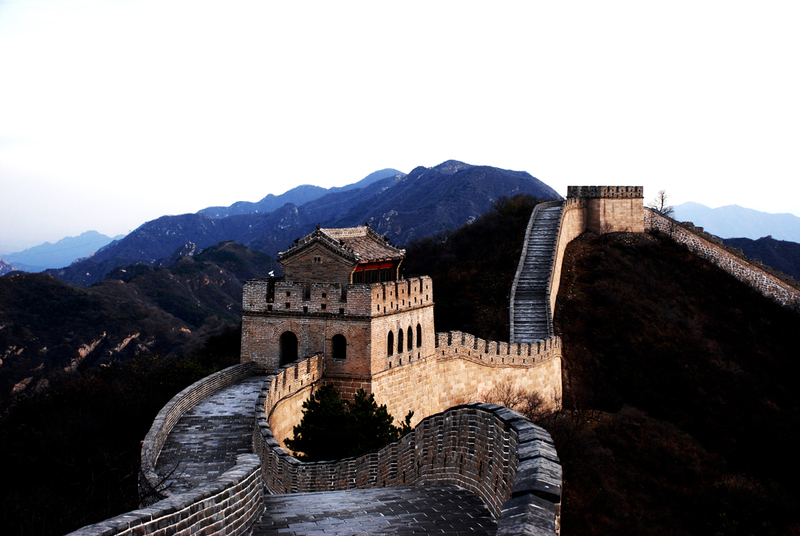 The existing Wall today was constructed by the Ming Dynasty over 600 years ago. 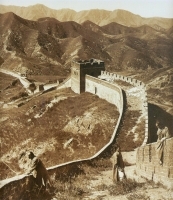 During that time, the original wall was in ruins. Ming emperors order to rebuilt the wall over the course of 200 years. 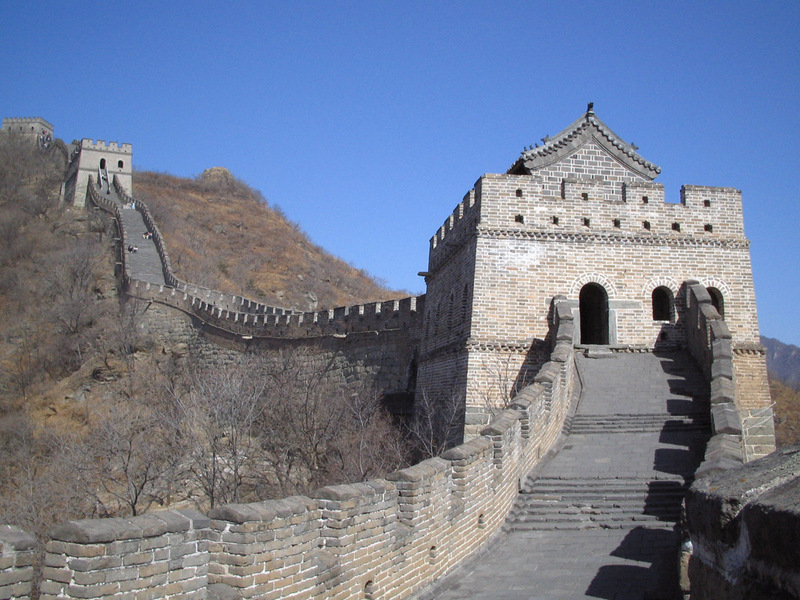 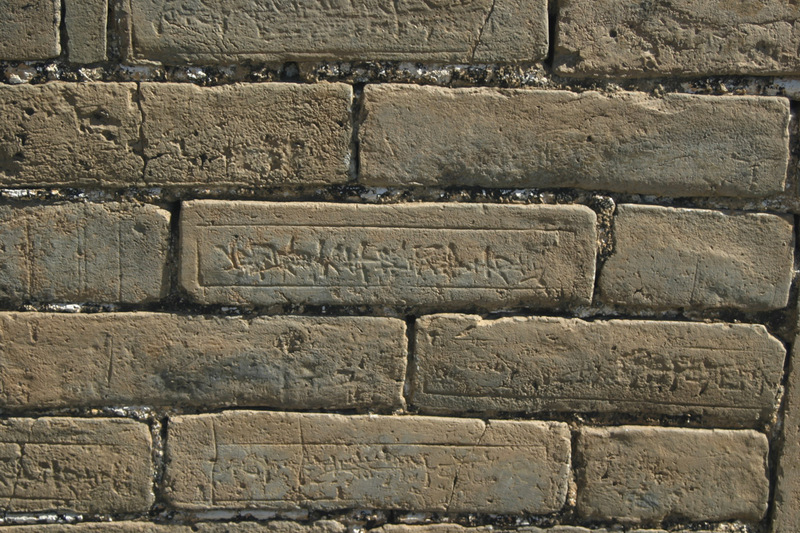 The reason the wall still stand today is because there was an invention during that time, mixing rice flour to create extremely tough bricks and mortar. 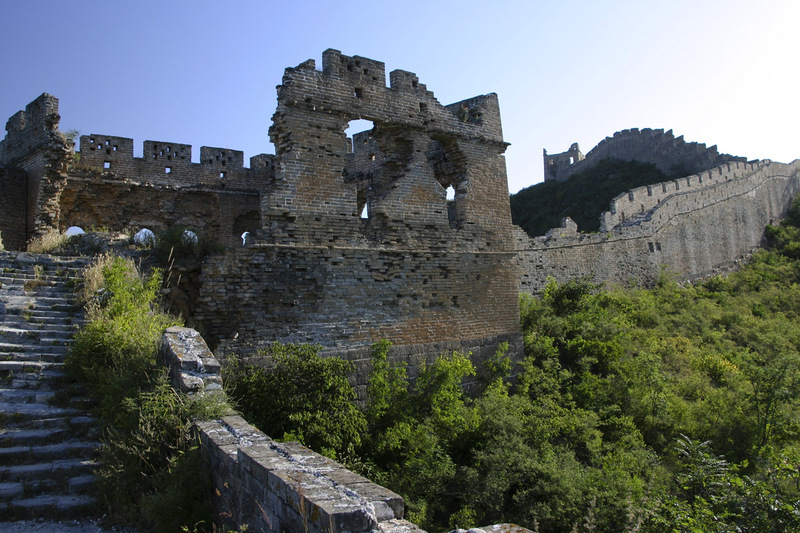 Today, few parts of the Great Wall are in great condition because it was restored to attract tourists. 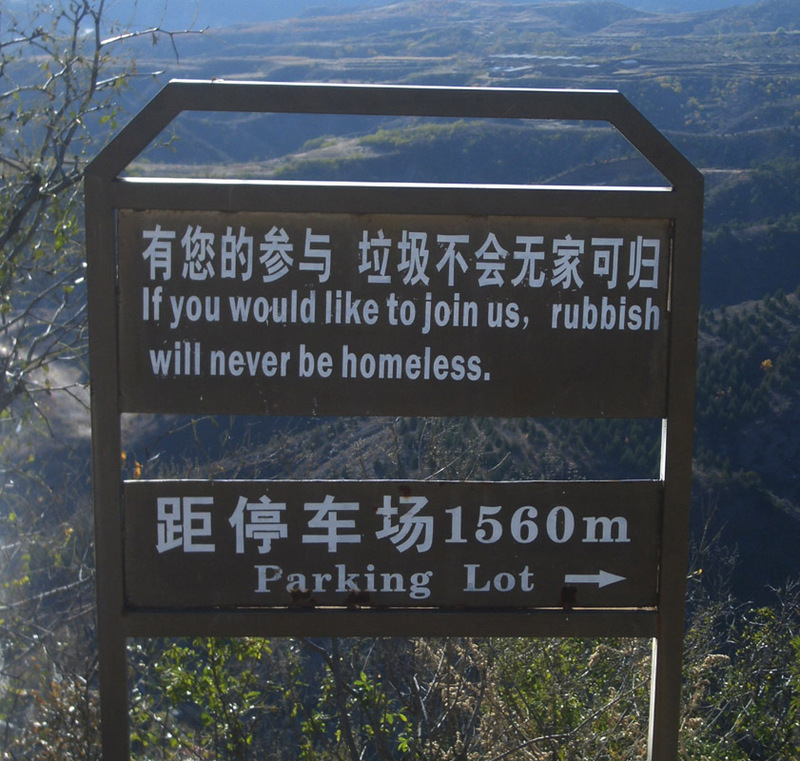 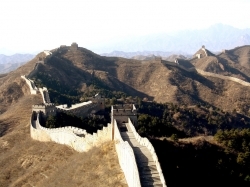 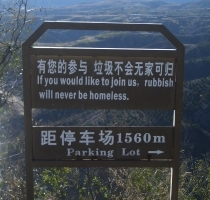 To get a good deal on a tour to The Great Wall visit China Great Wall Tours.